I am Video Editing Expert who knows the value of time, very dedicated person and always delivers the work on time. My goal is to make my employer happy without adding additional charges. 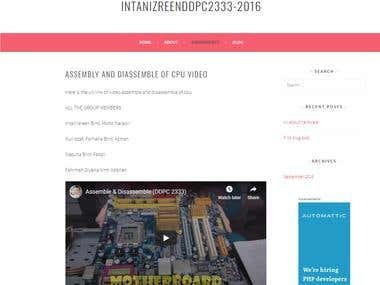 If you are looking for video editing, I am the right person for you and available 24-7. I am also a trusted Freelancer. I am also expert in: 1)Wordpress 2)Copywriting 3)Translating(English-Malay||Malay-English) 4)Microsoft Office 5)Banner & flyer design 6)Mathematics and also statistic. 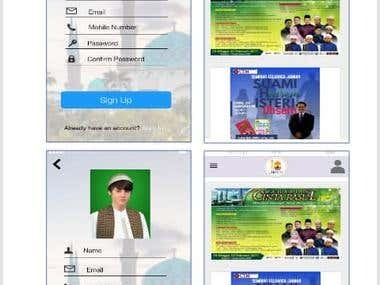 I had gain experiences using Android Studio to develop a mobile application entitle 'Rakan Masjid Mobile Apps'. In this project, my role is making user interface design(UI & UX), record all user requirement and make the application based on user need. I worked as a programmer in CICT UTM KL. I joined make a project title E-zakat Website for UTM Campus. 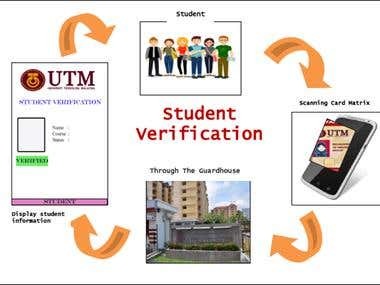 I also involved in making a system entitle 'Student Verification System' using bootstrap and Oracle java programming language. I also learnt business intelligence and excel. Successfully achieved student level credential for completing CCNA Routing and Switching: Introduction to Networks course administered by the undersigned instructor. The student was able to proficiently: • Explain network technologies. • Explain how devices access local and remote network resources. • Describe router hardware. 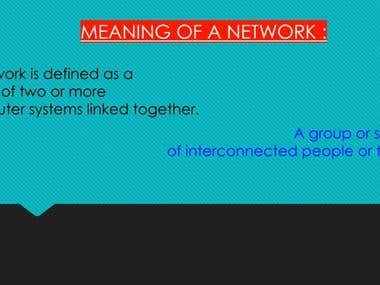 • Explain how switching operates in a small to medium-sized business network. Successfully achieved student level credential for completing CCNA Routing and Switching: Routing and Switching Essentials course administered by the undersigned instructor. The student was able to proficiently: • Determine how a router will forward traffic based on the contents of a routing table. • Explain how switching operates in a small to medium-sized business network. • Use monitoring tools and network management protocols to troubleshoot data networks.